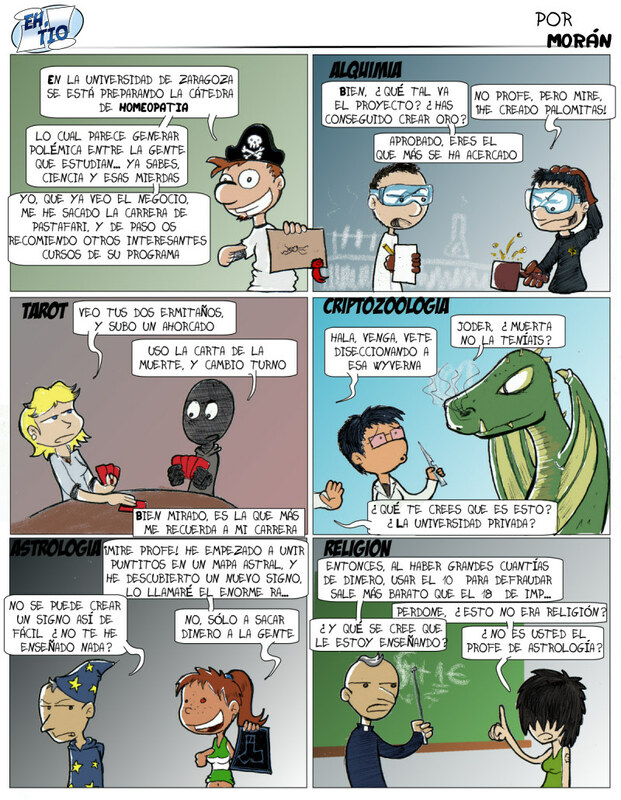 Webcomic ¡Eh, tío! | For Science! !